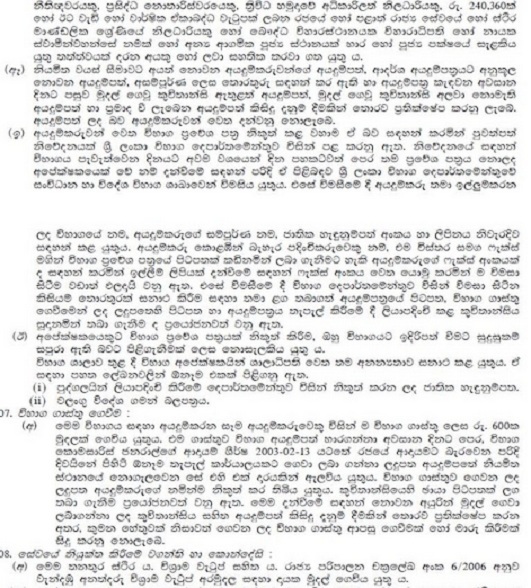 Sri lanka Post is a most useful government operated postal service in Sri Lanka. 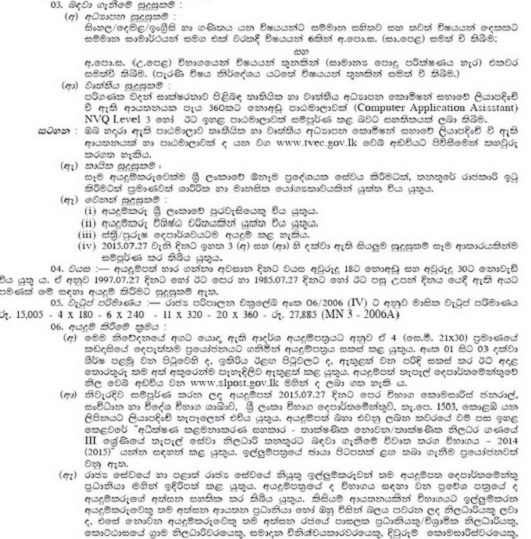 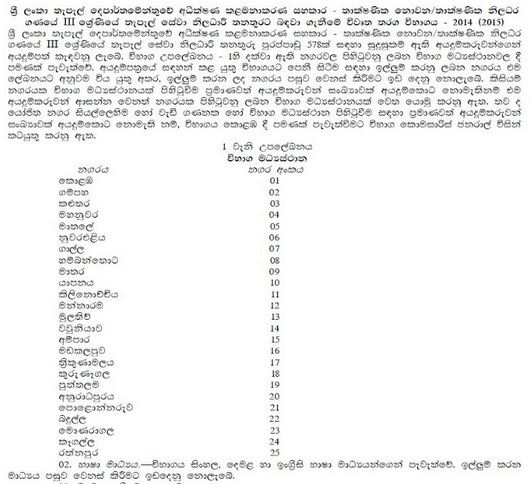 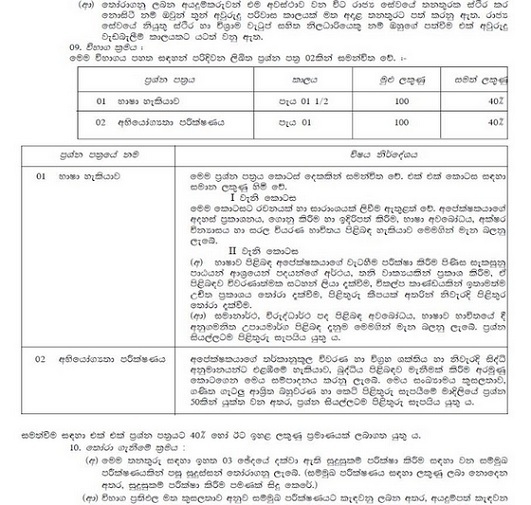 Department of Post controlled by Ministry of Telecommunications and Posts.Here this is another most important Government job vacancies for you to join to the Sri lanka Post department as a post of Grade 3 Postal service officers(Technical/Non technical) and post of Supervising management assistant of the Sri lanka Postal Department.Have open competitive exam for the recruitment procedure and this two jobs vacancies are permanent and pensionable.The advertisement published by Gazette 03/07/2015. 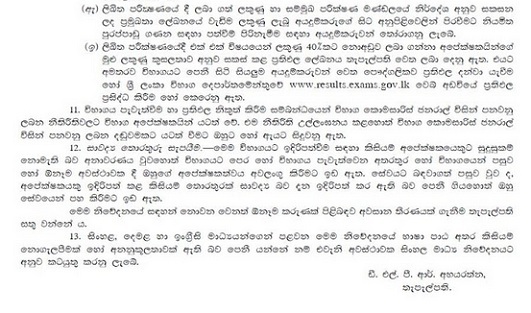 When released the exam result ?